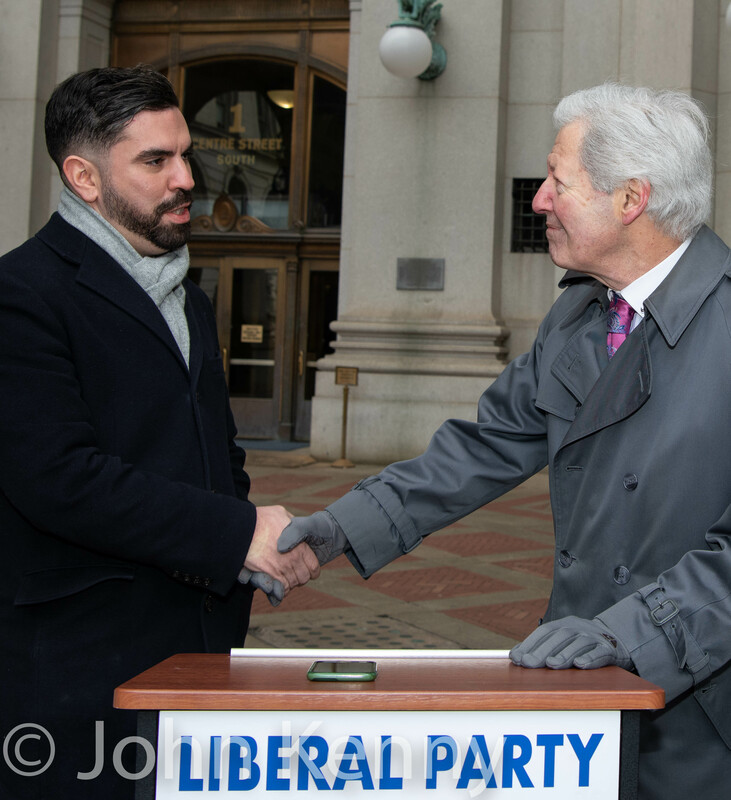 The Liberal Party endorsed Rafael Espinal for public advocate, with executive director Martin Hassner joining Espinal for a brief press conference outside of the public advocate’s office in the Municipal Building Wednesday. The Liberal Party is a dramatically smaller force in New York politics since losing its ballot line in 2002, a bitter fate suffered not long after its modern zenith in the 1993 election of Rudy Giuliani. 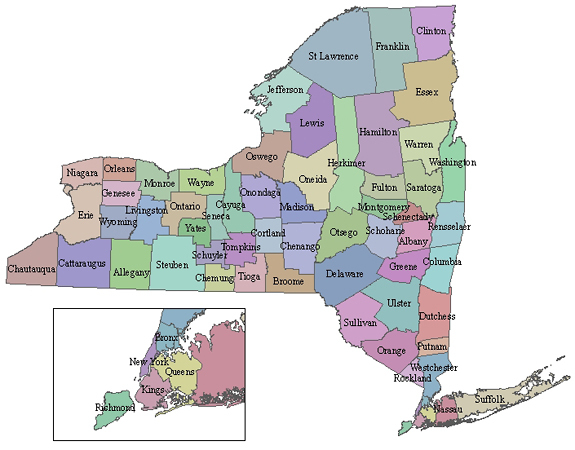 The endorsement is nonetheless a positive for Espinal, although it’s unclear how substantial an effort the Liberal Party is able to mount in support of his candidacy.